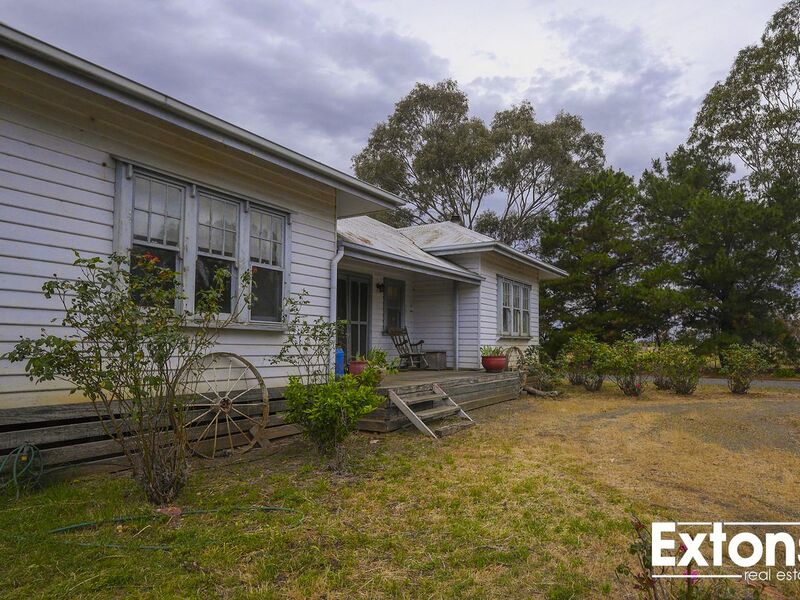 Sitting on 59.3 acres (approx) is this delightful 3 bedroom home with ensuite, recently updated country style kitchen with breakfast bar, separate dining area, two living spaces, outdoor undercover BBQ area, secluded treed setting around home. 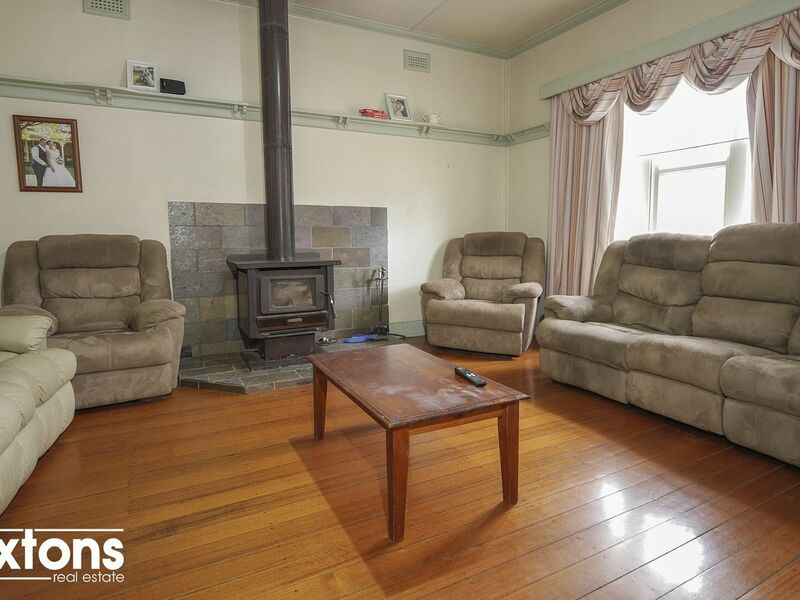 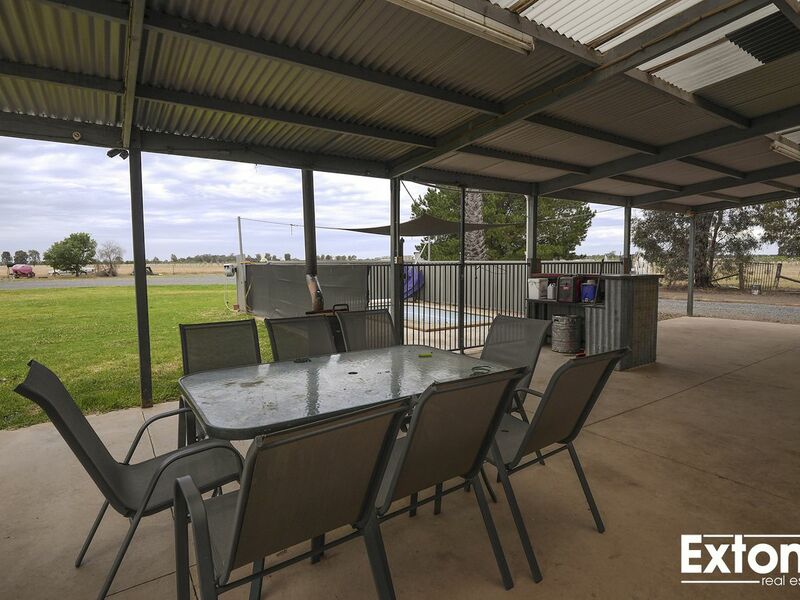 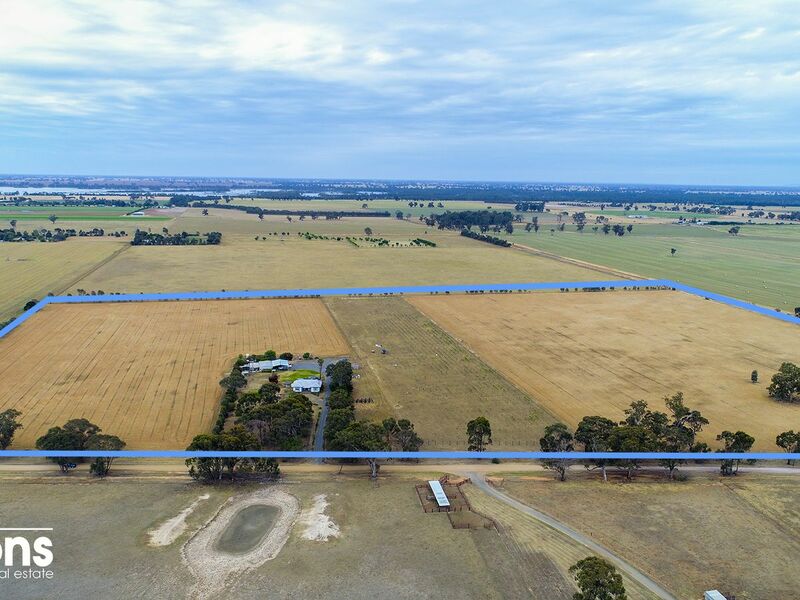 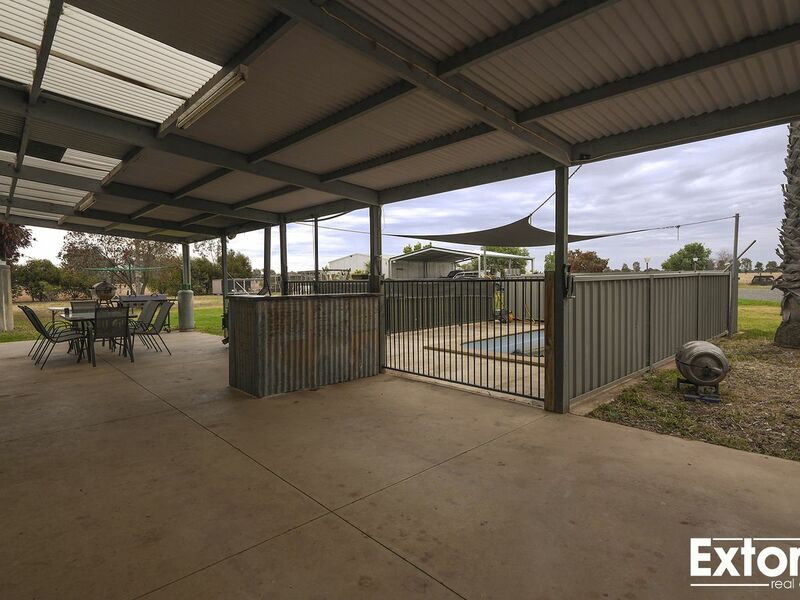 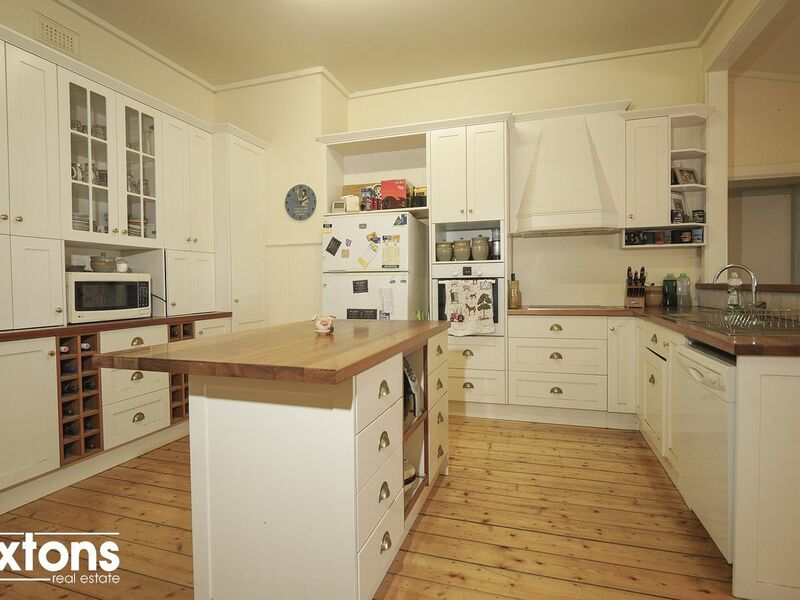 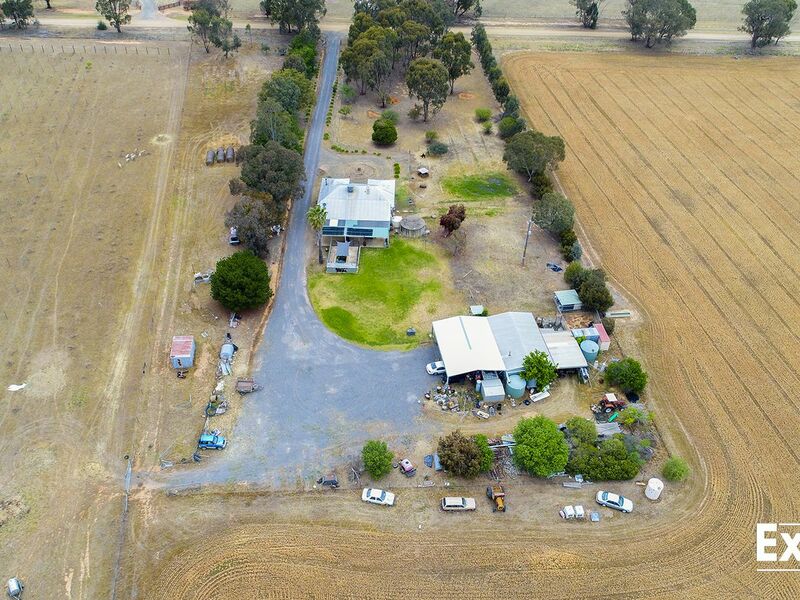 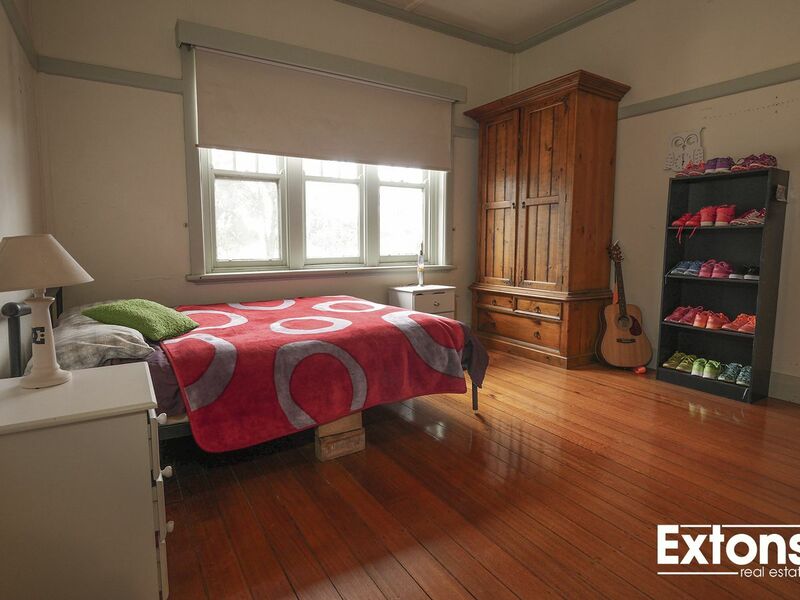 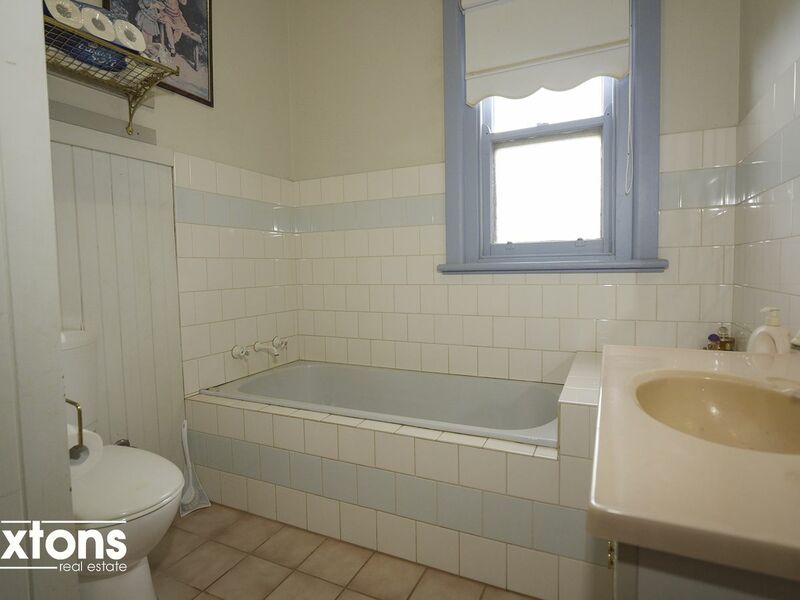 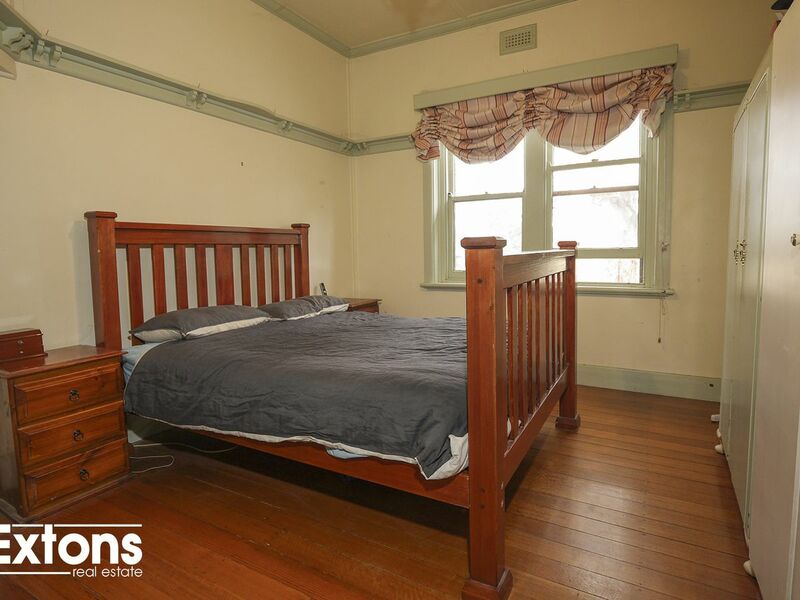 This property is ideal for retirees who are looking for a hobby farm and is located only 10 minutes from Yarrawonga. 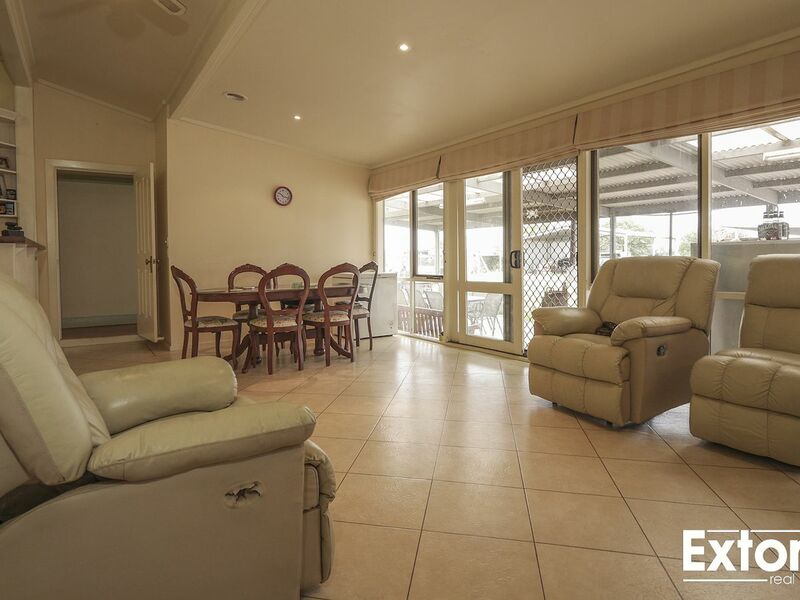 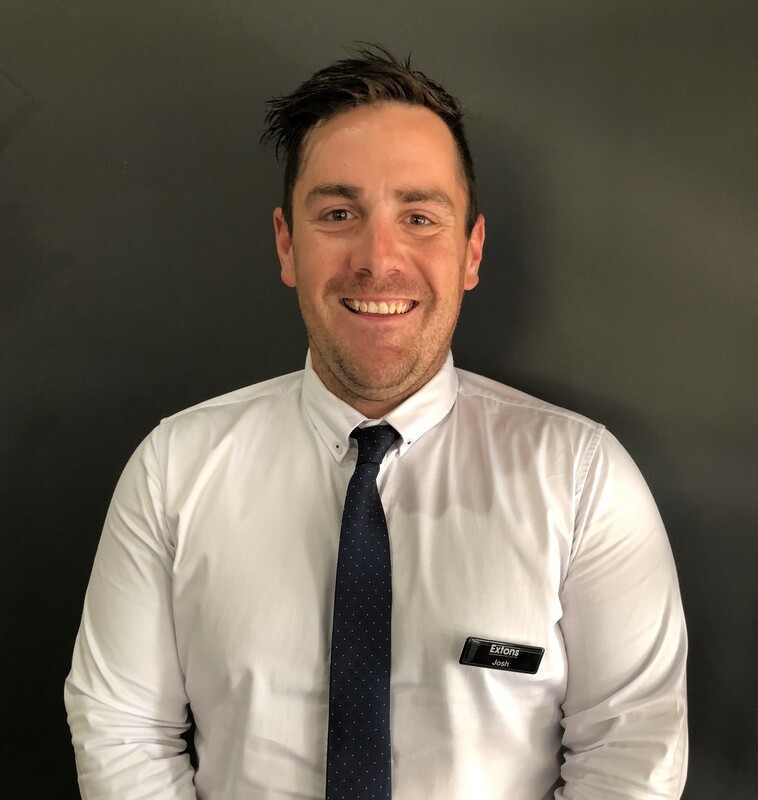 Please contact our sales team on 5743 1400 for further information.